Global population is projected to rise to around 10 billion by 20150? 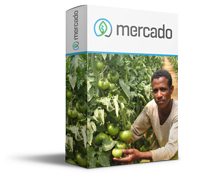 Food production therefore need to increase by 50% globally? 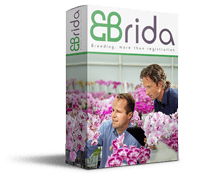 Is your data management ready for the Dutch Flower Trials?